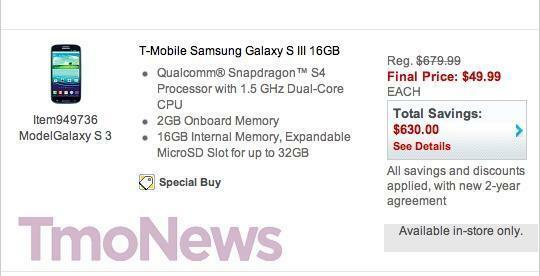 A quick little roundup of the latest deals on T-Mobile devices leads up first to Staples brick and mortar locations where you will find the Pebble Blue 16GB Galaxy S III for $49.99. The pricing is good for both new and qualifying upgrade customers and lasts through the end of today. It’s unfortunate that we didn’t know about this deal sooner, but you do still have the rest of the afternoon and evening to make your way down to your local Staples location and grab this offer before its gone. 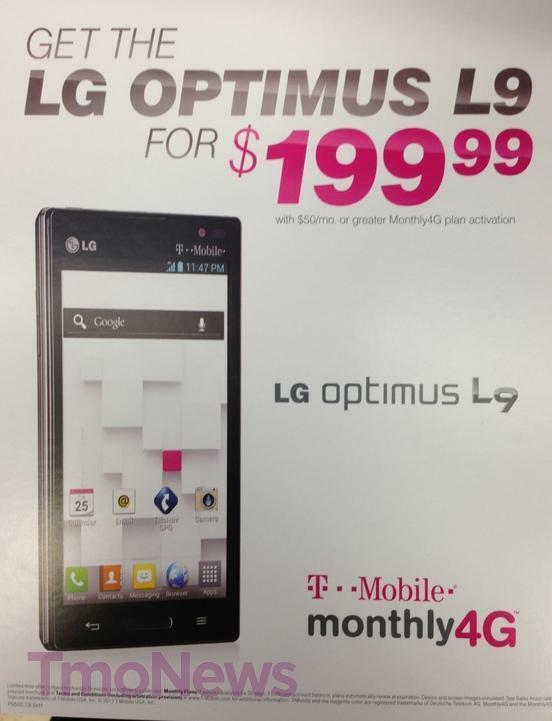 T-Mobile Monthly4G customers take note as the LG Optimus L9 is available for $199 as a new smartphone option for prepaid customers. As news spreads that T-Mobile will introduce a $70 Unlimited 4G data plan, perhaps now is the time to take a look at the best Monthly4G device options, of which the Optimus L9 will certainly be one. You can always circle back to our review to help decide if this phone is right for you. T-Mobile authorized dealers, better known as the non-corporate store types are currently offering a bevy of inexpensive devices on the cheap. 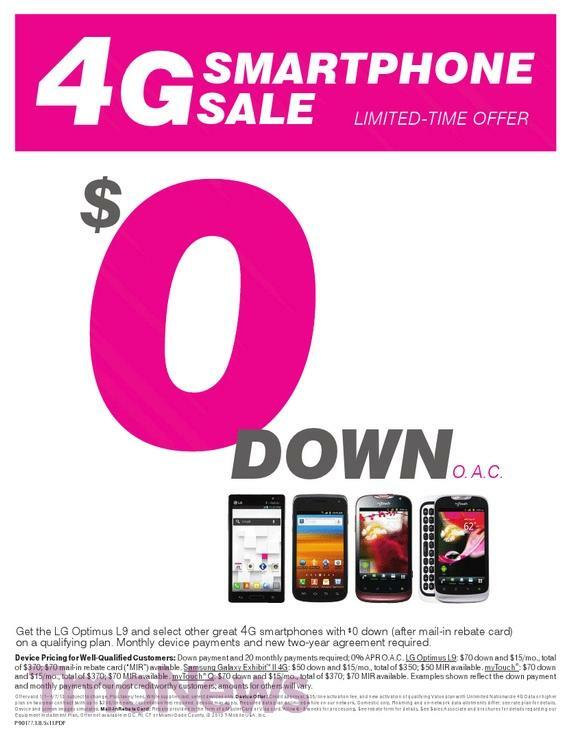 The LG Optimus L9, Samsung Exhibit II, myTouch, myTouch Q, Lumia 810 and T-Mobile Prism are all available for $0 down with any qualifying Value Plan. “Get the LG Optimus L9 and select other great 4G smartphones with $0 down (after mail-in rebate card) on qualifying plan. Monthly device payments and new two-year agreement required. Do yourself a favor everyone…don’t buy an LG phone. I had the G2X and swore I would never buy another LG phone. Didn’t we all say that with Samsung as well in the past? Then Samsung changed. I did buy the LG Nexus 4 and it is great. I don’t think I will every buy a non Nexus phone again. At least this way you will always get the latest Android update asap. I still say that about samsung. Behold II, Vibrant, SIdekick4g, SII. All Buggy, all required reboots constantly, battery pulls, lies about updates, and on and on. That samsung finally has it’s act together is irrelevant, I have been burned too many times. I don’t buy samsung anything, ever. I would be perfectly willing to try LG at this point. dang, Staples doesnt sell phones in Florida. I actually picked up two L9’s because of this deal. i too experienced the G2X, but this is a completely different step for LG. for $250, you simply will not find a better phone. the camera is nothing special, but the phone itself flys, then you have a microsd slot, removable battery (which lasts as long as the s3), and a pretty decent screen. i had the G2X you will get no updates for the phone LG is incapable of writing software worth a s***. DON’T BUY ANY PHONES FROM LG UNTIL THEY LEARN HOW TO CODE AND UPDATE THEIR CRAP PHONES!!! >Week long sale at Staples. I wish I’d learned about it earlier myself! 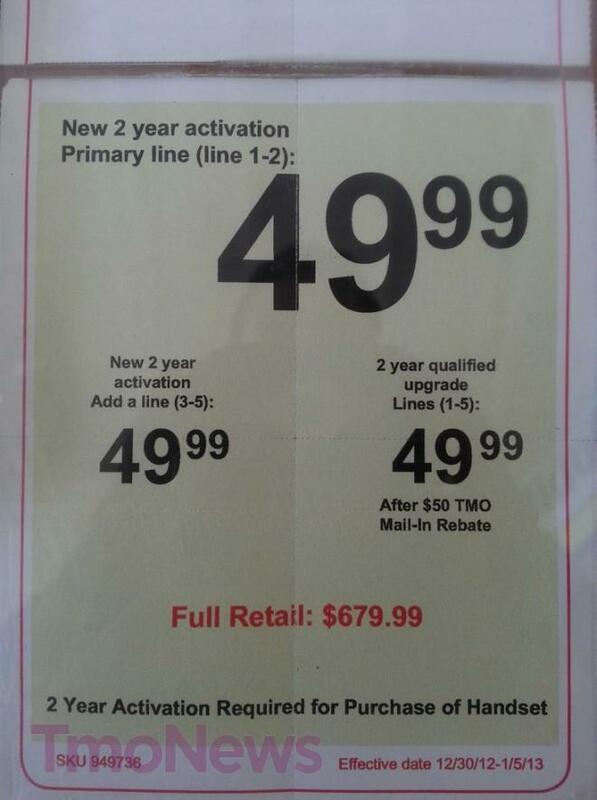 well i work at the Bristol, CT selling phones at Staples want me to keep you updated on are sales?